The Border(less) Film Festival shines a light on international refugees | Movies | Style Weekly - Richmond, VA local news, arts, and events. Mike Jones, founder of the James River Film Festival, says there are only a few times in his life that he's been ashamed to be an American. "The Vietnam War, the assassination of Martin Luther King, the invasion of Iraq and watching the story recently with kids being separated [from their parents] at the border," he says. "If you're a parent, you know how that must've felt." But instead of wallowing in his disgust, he decided to stage a film festival this Saturday at the Byrd Theatre featuring movies involving immigration issues. He sought input from the Sacred Heart Center, a crucial resource for the Latino community, as well as ICE out of RVA, a community activist group opposed to Immigration and Customs Enforcement. Both groups will provide tables and speakers for the event. "It won't be too heavy on the rhetoric," Jones says. "What we were thinking was that people matter before borders. All of these films are really about the refugee crisis." The four acclaimed movies that will screen, each for $5, are international and Jones hopes that after film costs are recouped, he'll be able to give any extra money to these organizations, he says. 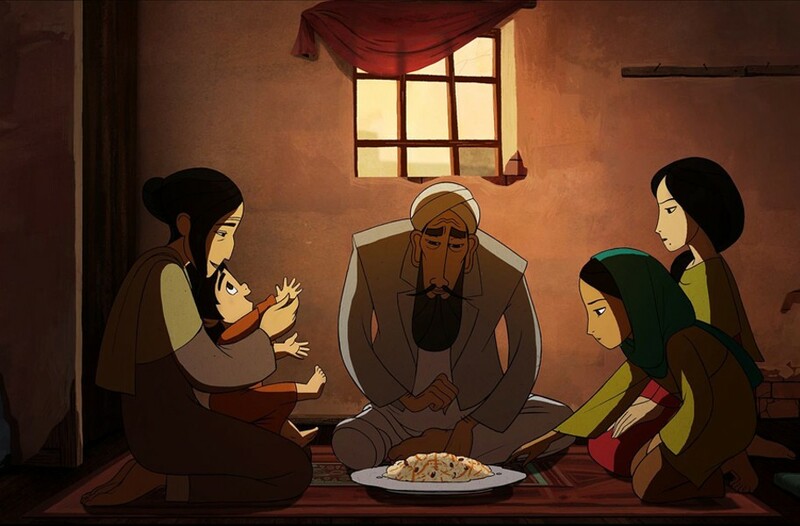 There's "Breadwinner," (10:30 a.m., 94 minutes) an animated film about a young girl serving as the family breadwinner in Kabul, Afghanistan, made by Nora Twomey and the Cartoon Saloon in Ireland, produced by Angelina Jolie. Next, "El Norte" (1 p.m., 140 minutes) is a 1984 film directed by Gregory Nava that follows the escape of a brother and sister from death squads in their Guatemalan village. At 4 p.m., this year's "Fata Morgana" made by Virginia Commonwealth University grad and Fulbright scholar Jen Lawhorne, follows two African refugees trying to establish themselves in Messina, Sicily. "What better place is there than cinema to transcend borders?" says Lawhorne when asked why she wanted her film to be included. 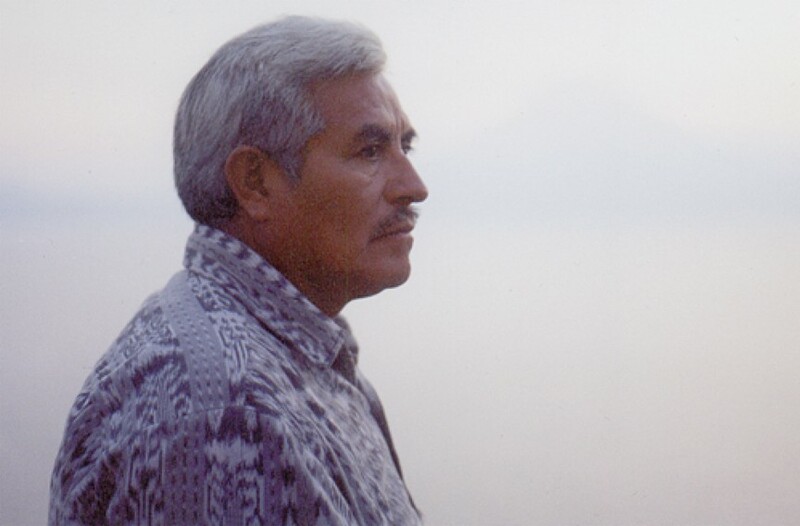 Then "The Man We Called Juan Carlos" from 2000, a film made over two decades by Heather MacAndrew and David Springbolt, about a Mayan farmer, teacher, priest and guerrilla whose two children were murdered. Jones' own daughter is from Guatemala, and the idea behind this festival fits his personal philosophy. The Border(less) Film Festival: People before Borders screens Saturday, Oct. 6, at the Byrd Theatre. $5 per screening or $10 for an all-day pass. Visit jamesriverfilm.org for tickets and information.